Molnlycke Mepitel (2" by 3", part number 290599) is the number 1 wound contact layer in the world. It has an open mesh design that will allow exudate to pass through to a secondary dressing. The transparent dressing allows for visual inspections of the healing process without removal. Pack of 6 boxes (10 dressings per box). Molnlycke Mepitel (2" by 3", part number 290599) is the number 1 wound contact layer in the world. 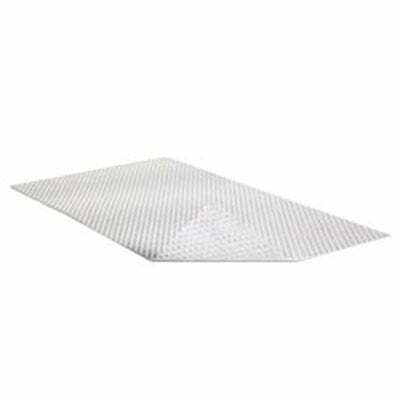 It has an open mesh design that will allow exudate to pass through to a secondary dressing. The transparent dressing allows for visual inspections of the healing process without removal.